The Canadian Union of Public Employees (CUPE) Local 15 reached a deal with more than 100 workers at the Vancouver Art Gallery one day after the workers voted to strike. The tentative agreement was reached on April 3. Employees at the gallery voted 95 per cent in favour of a strike on April 2 in response to being without a contract since 2010. CUPE Local 15 president Paul Faoro argued it was unfair to deny the workers a contract since the art gallery director earns a $300,000 salary and the province of British Columbia had announced plans for a new multimillion-dollar gallery. 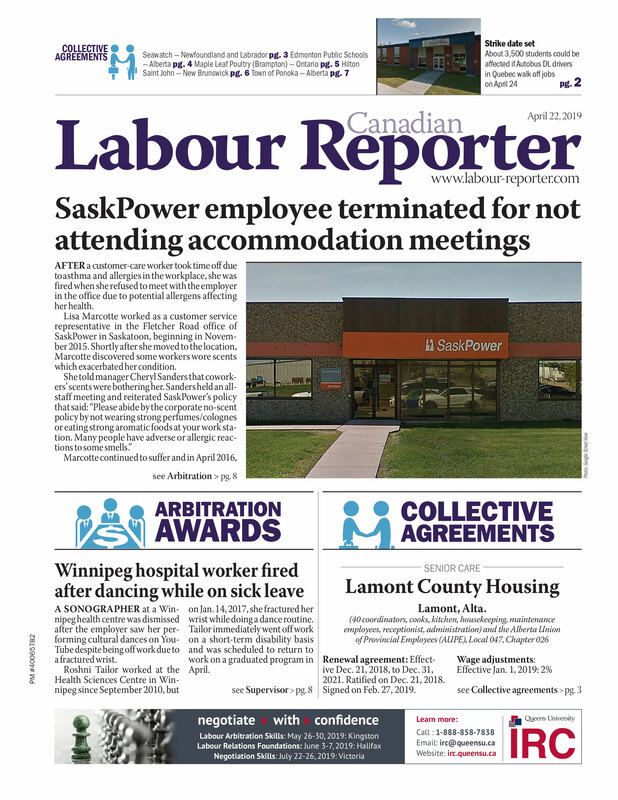 “This is a very dedicated workforce that has weathered layoffs, decimated departments and unrealistic workloads while continuing to put the public first,” Faoro said in a press release. The union will be recommending the new deal to its members, Faoro added.